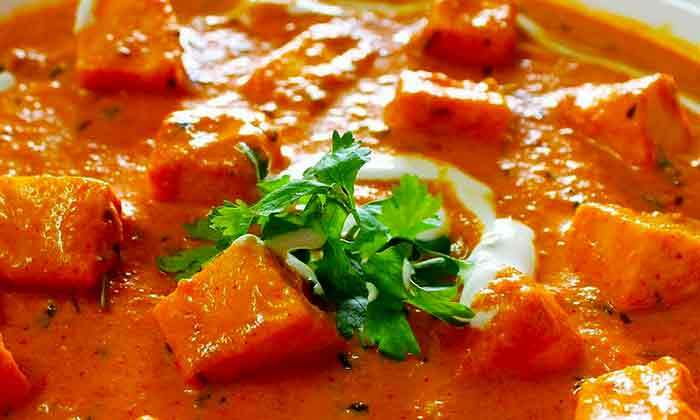 You are at:Home»Women's Kitty»Recipe»How To Make Shahi Paneer? 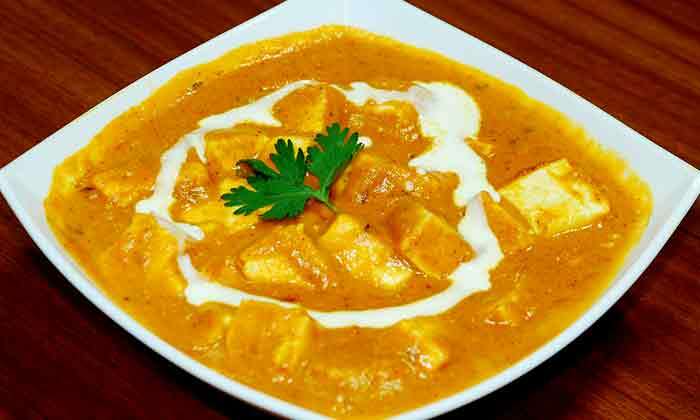 How To Make Shahi Paneer? 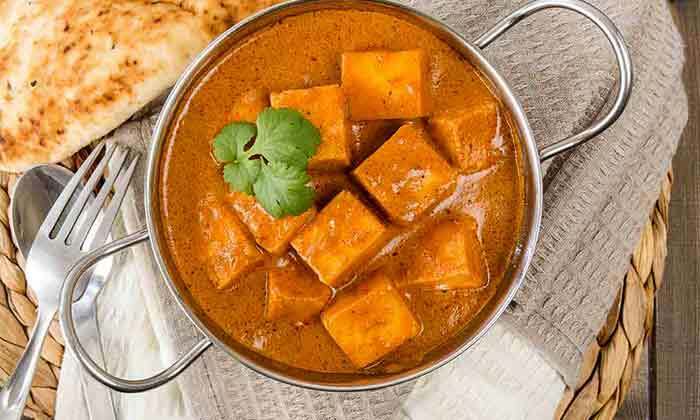 With its roots in the Mughlai cuisine, shahi paneer is well-known for its royal taste with the subtle flavors and aroma of the Indian spices! If you are someone who isn’t a fan of spicy food but won’t compromise with the taste, this royal dish is definitely for you. Invite your friends over for a dinner and serve them this delicacy. We bet they won’t resist applauding you for the lip-smacking food. If you don’t know how to make this royal savory, this easy & effortless recipe will make it extremely easy to try it out and slay in the very first attempt! Take a medium-sized pan and heat about 4-5 tbsp oil. Add onion paste once the oil is hot and sauté it until it gets a golden-brown color. Now add the tomato puree and let it cook for a couple of minutes. Add in the curd and the dry spices once the puree starts to leave oil. Mix them all together and add the paneer cubes. Put the lid on the pan and let the curry cook for 4-5 minutes. Garnish the dish with freshly chopped coriander leaves. NOTE: You can serve this dish with naan or paranthas, whatever you prefer. 1. You can add a spoonful of ghee or butter to increase the taste quotient. 2. You can make this recipe without tomato if you don’t want it too much tangy.